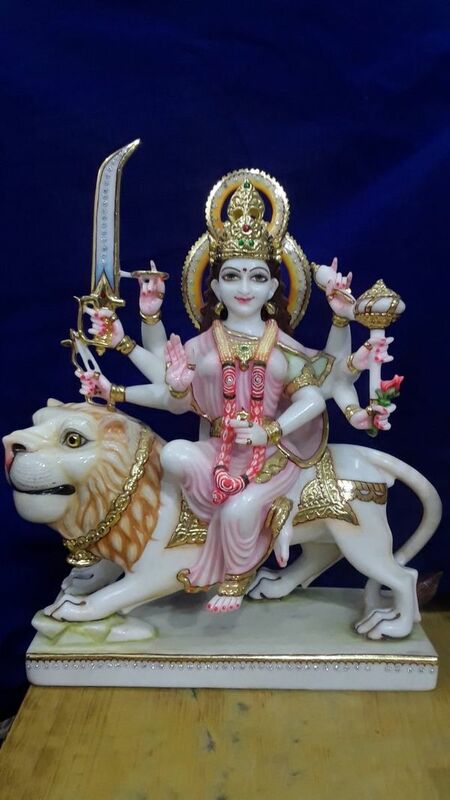 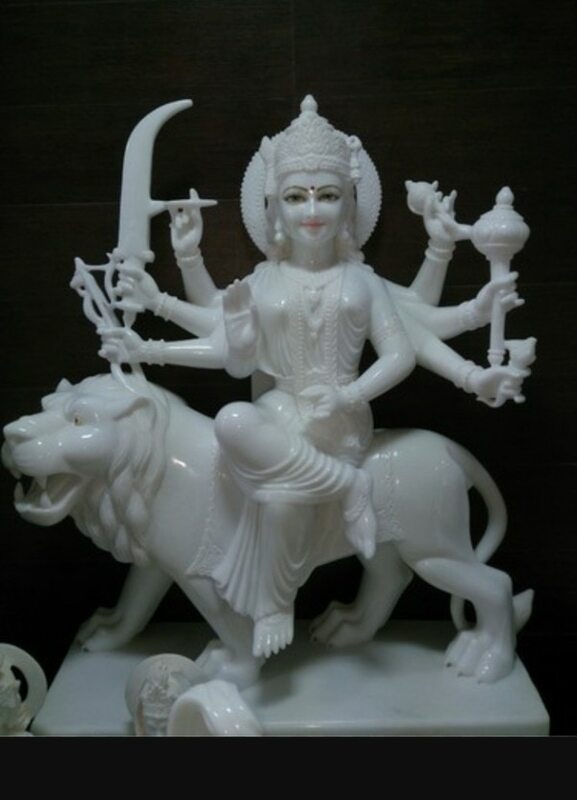 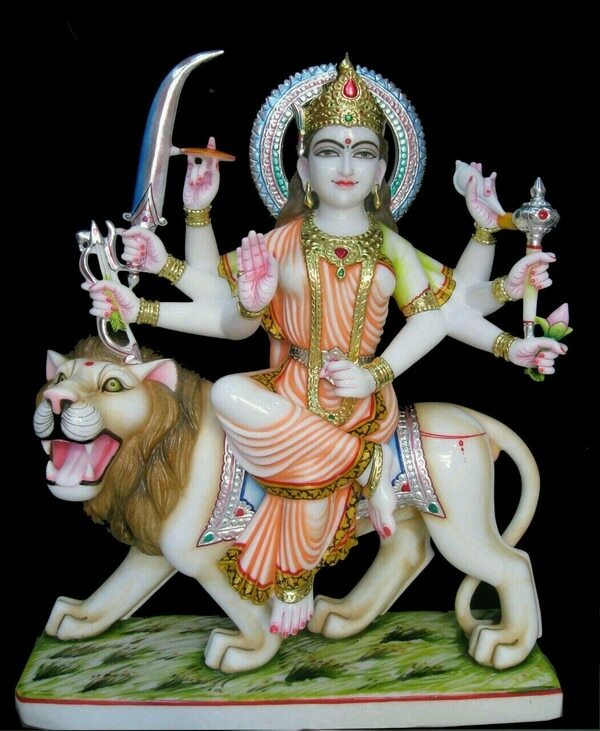 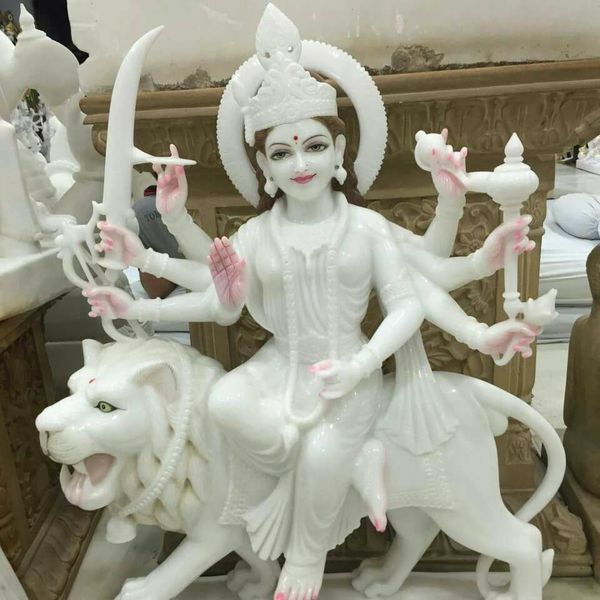 Durga mata moorti in super white Makrana marble with fine finishing and fine quality of craftmenship. 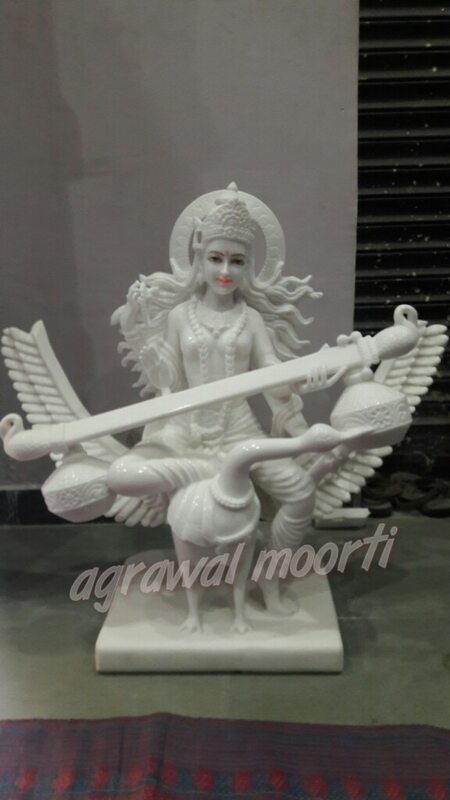 Agrawal moorti bhandar manufacturer of marble arch and moorti. 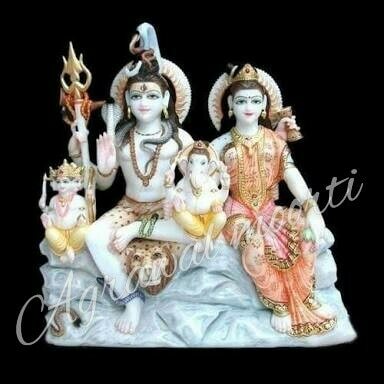 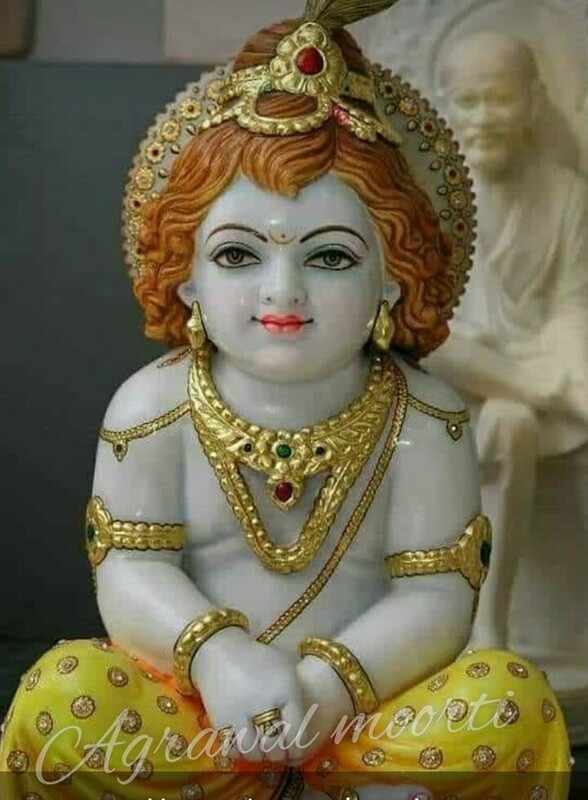 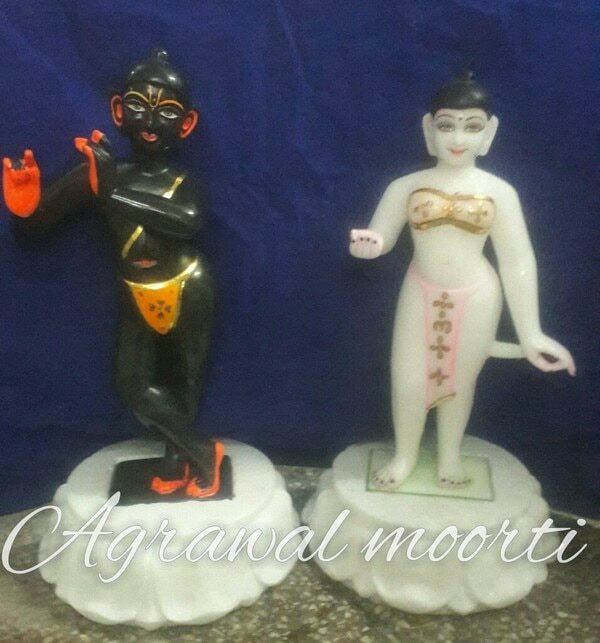 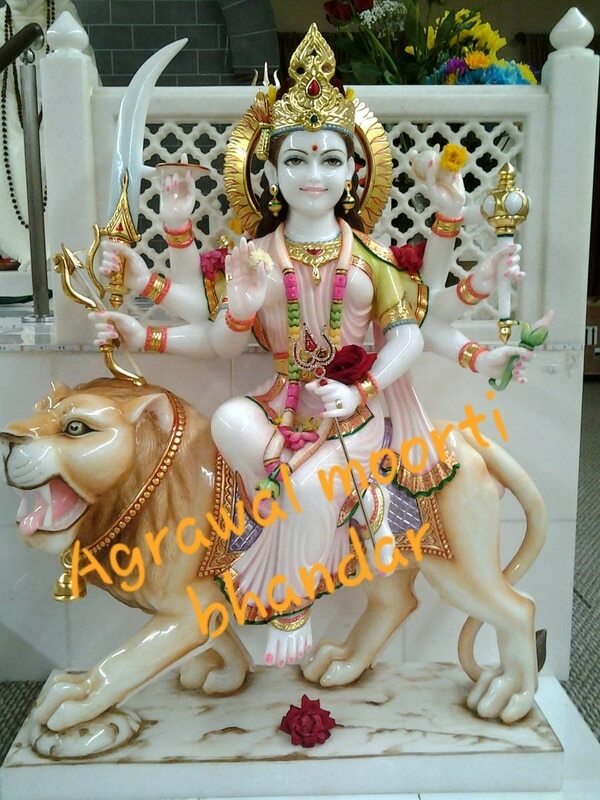 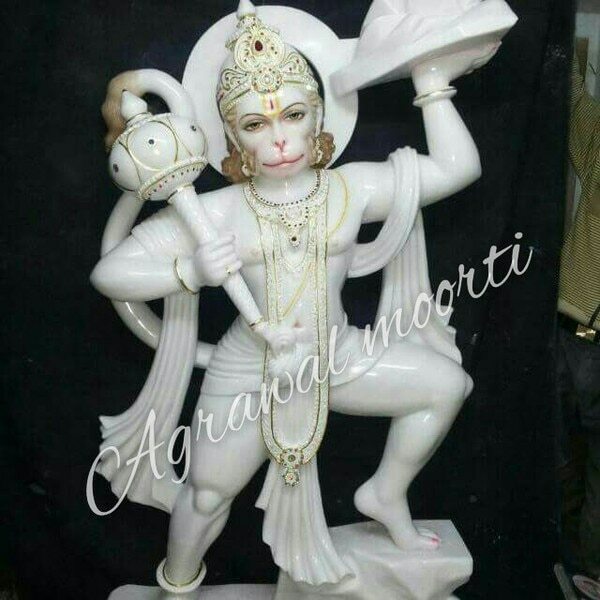 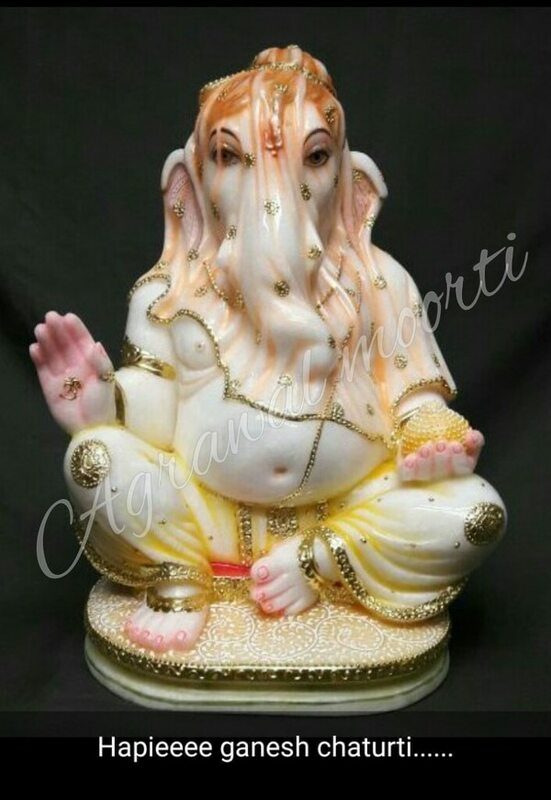 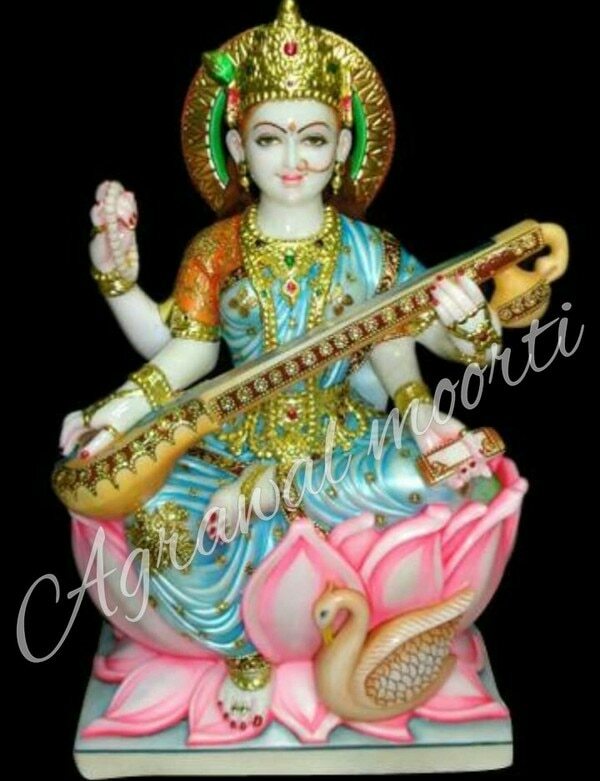 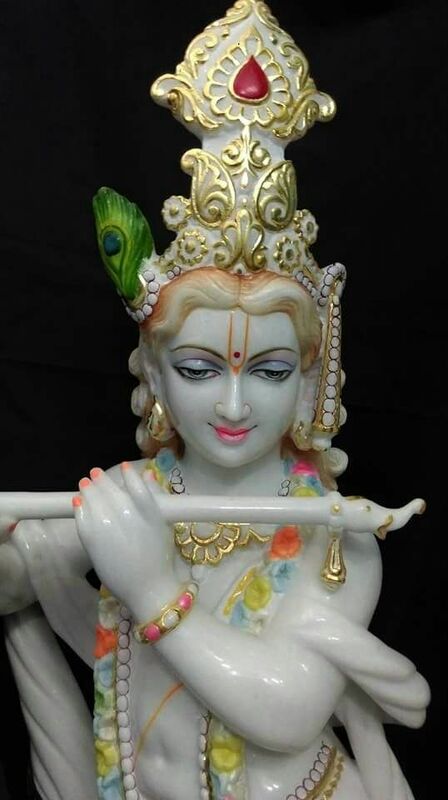 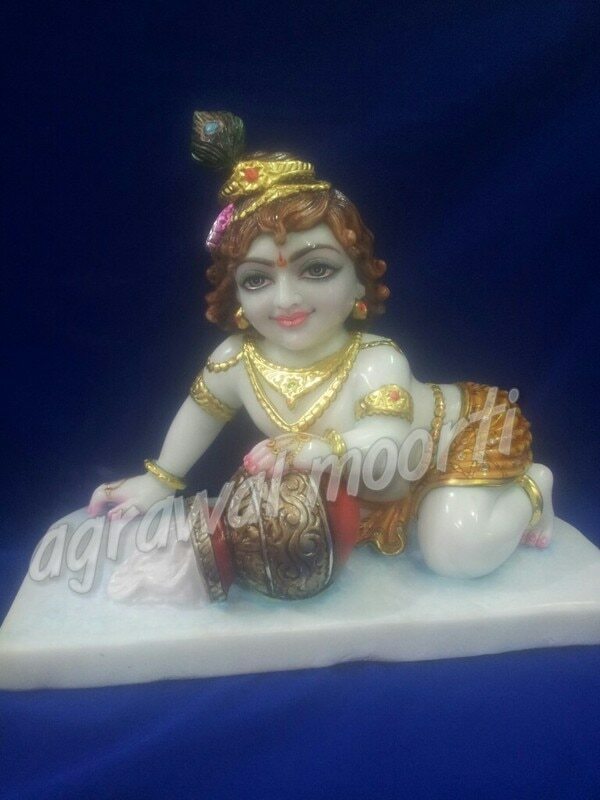 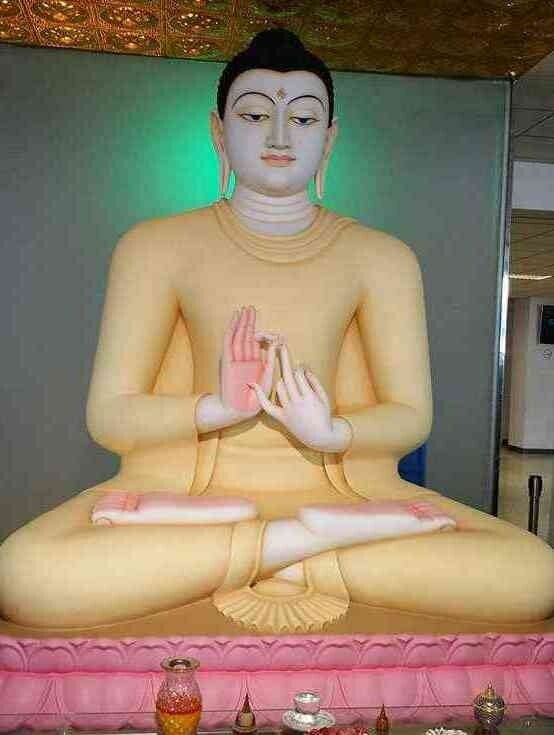 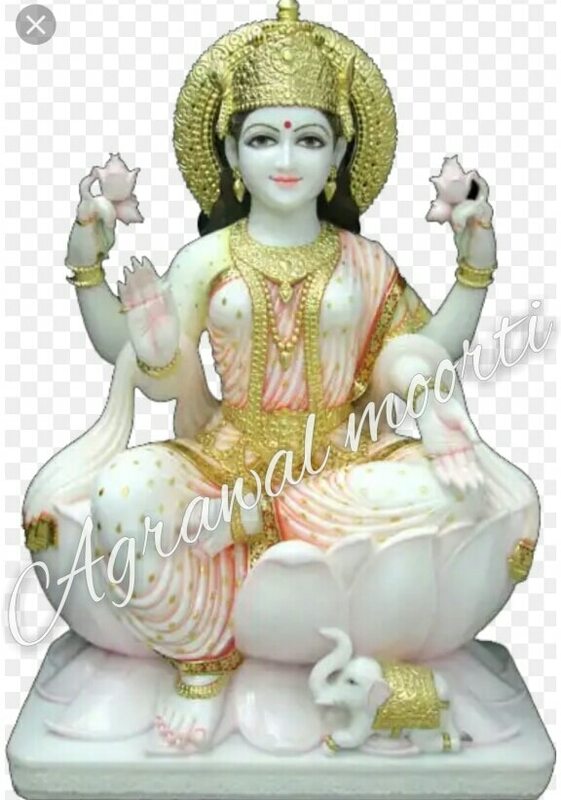 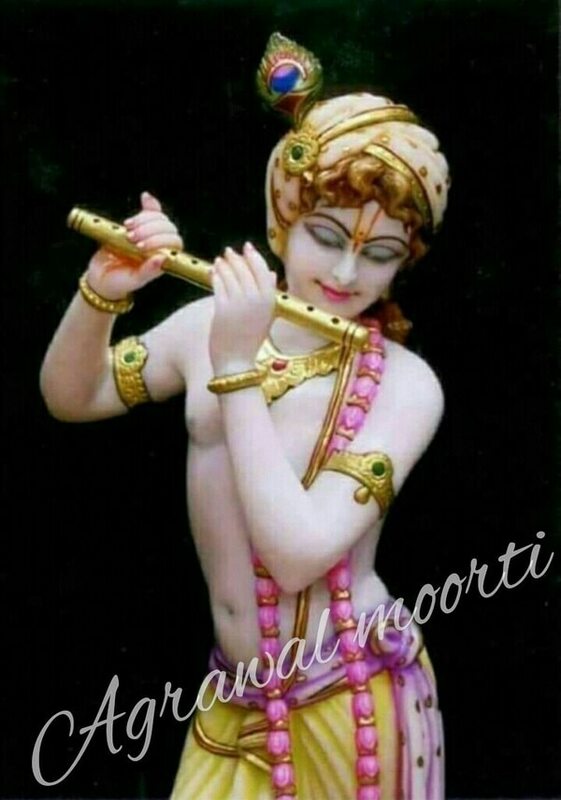 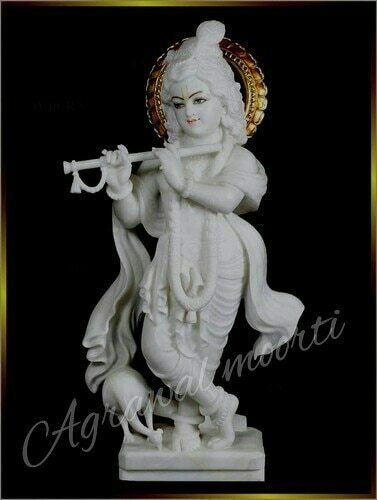 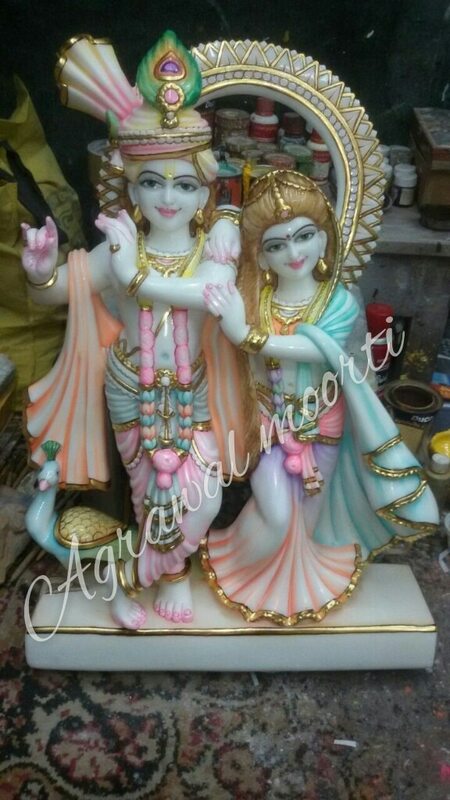 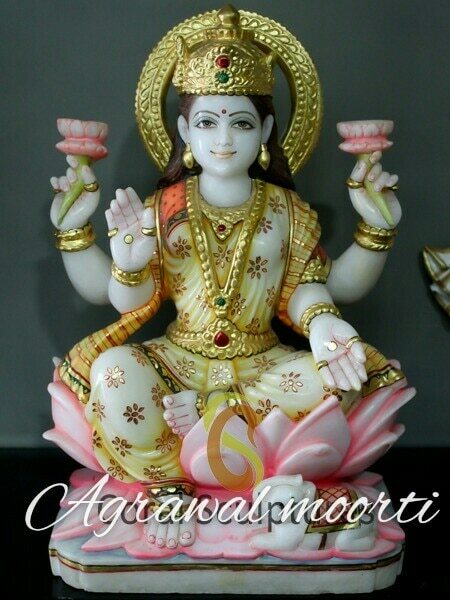 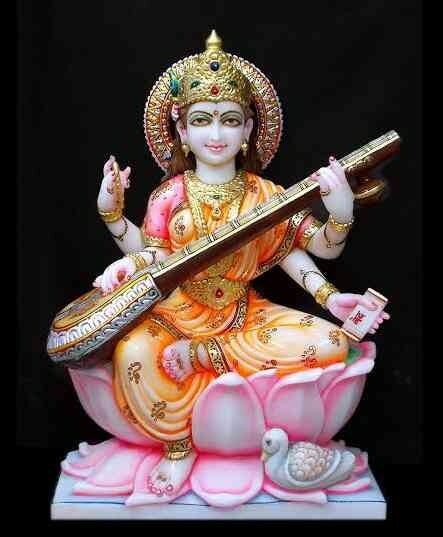 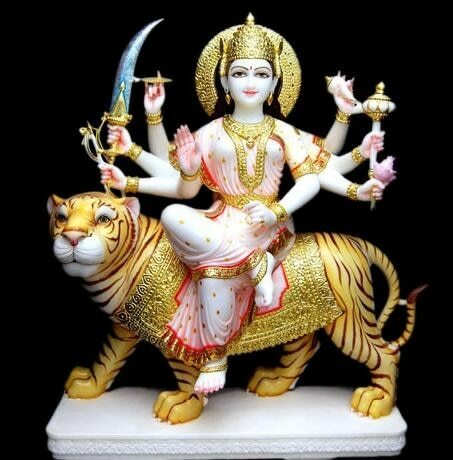 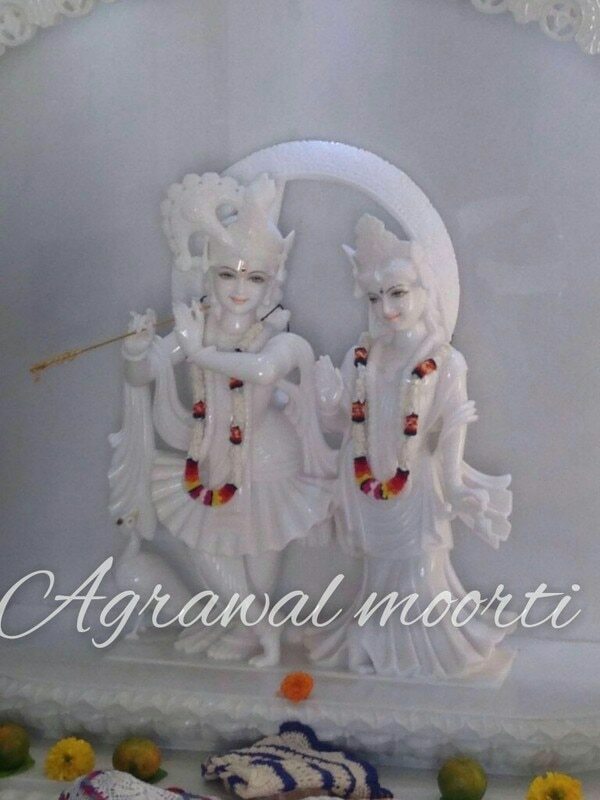 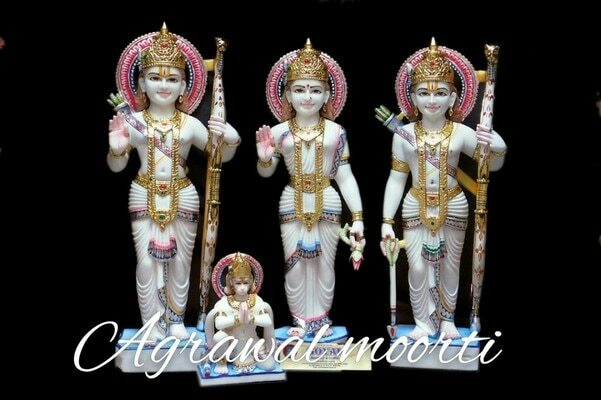 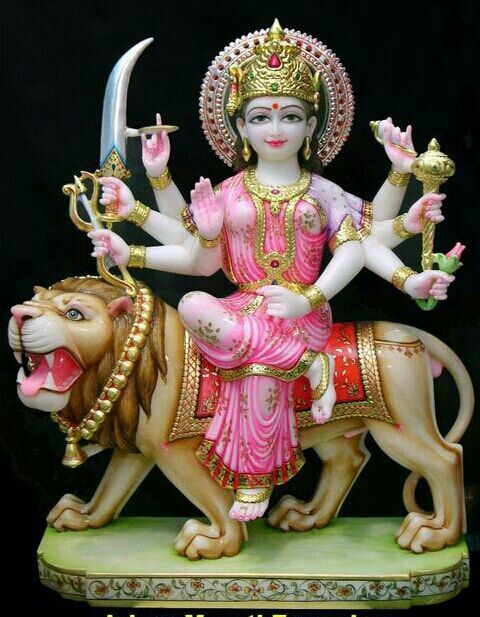 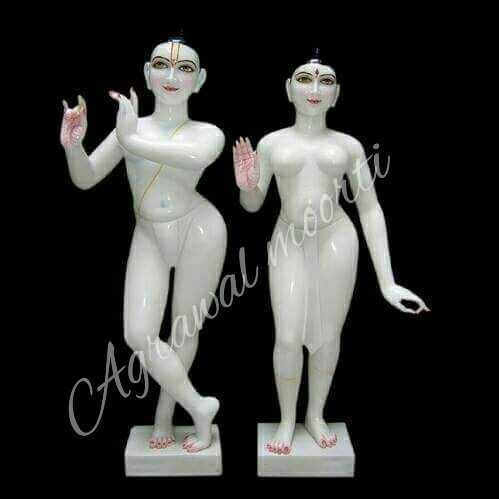 Agrawal moorti bhandar supply and exports statue all kinds of marble moorti and statues. 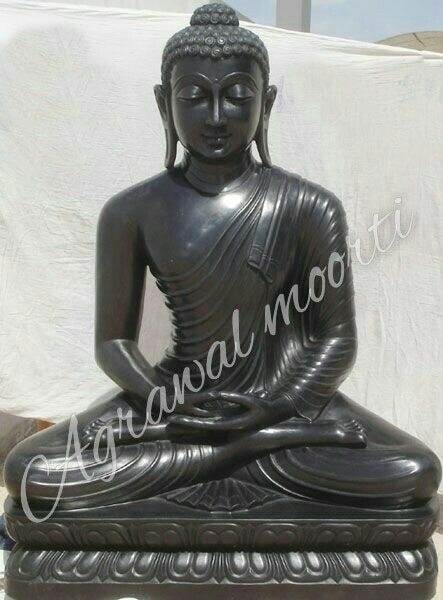 We provide cheap and best prices to our customers. 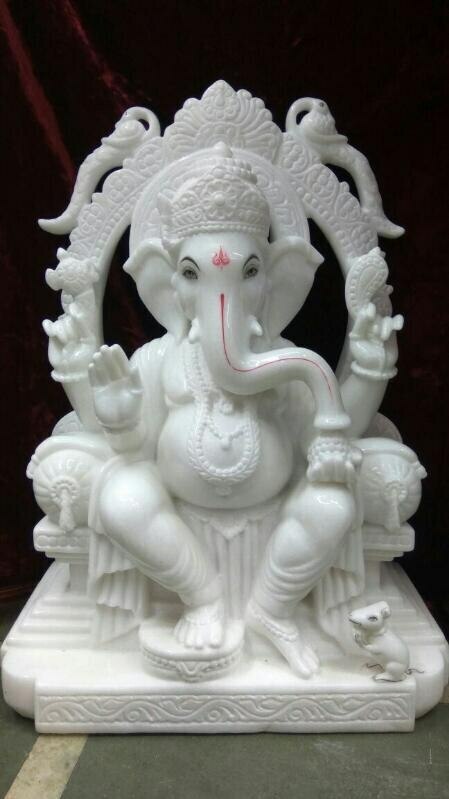 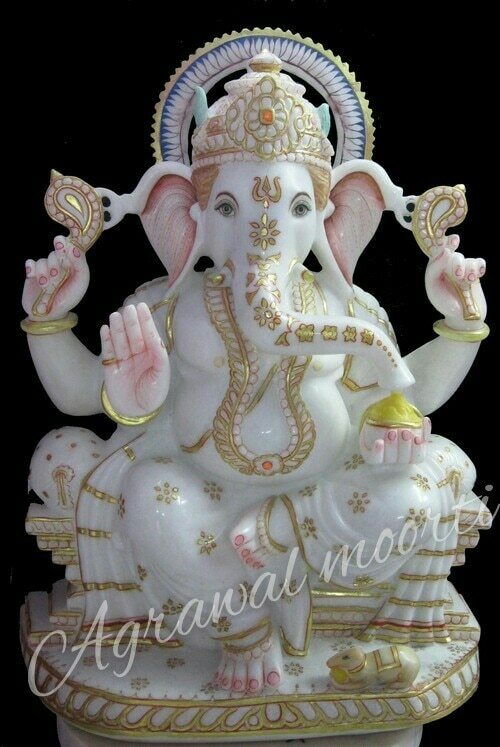 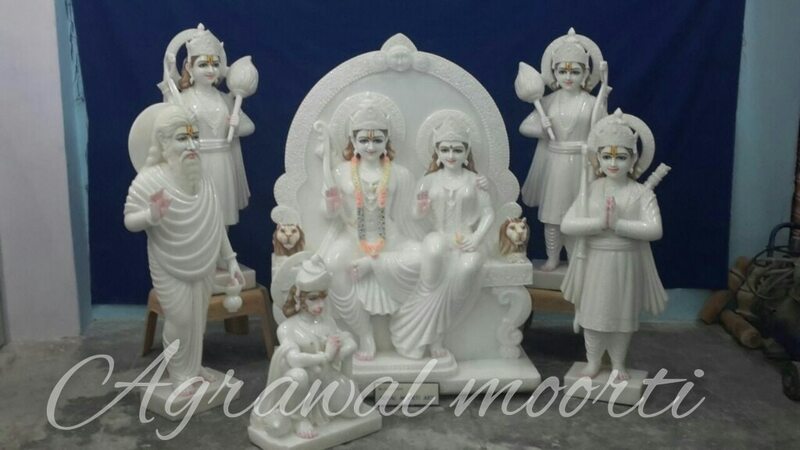 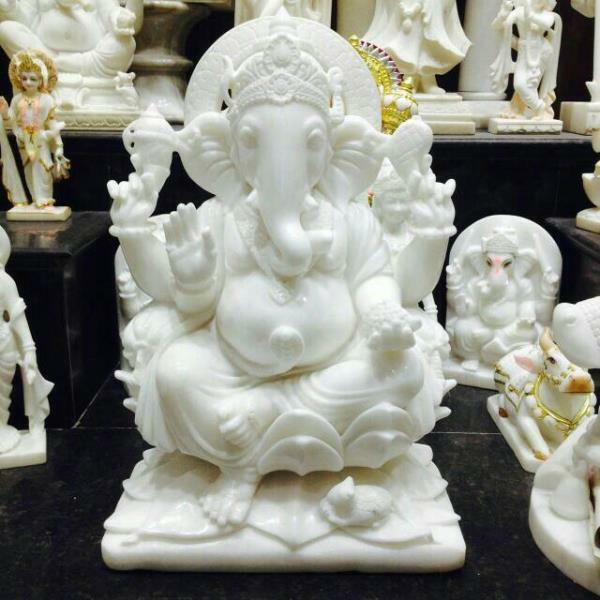 Agrawal moorti bhandar supply and exports statue in super white Makrana marble with fine carving and workmanship. 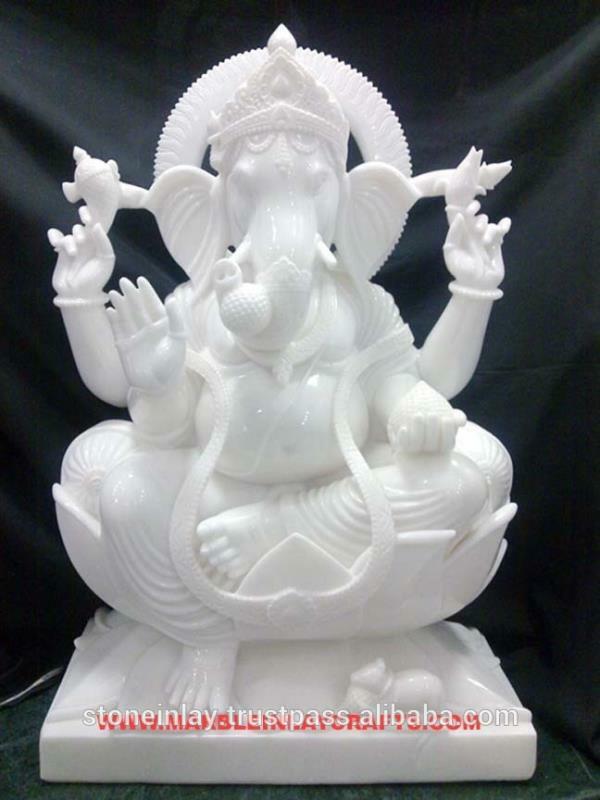 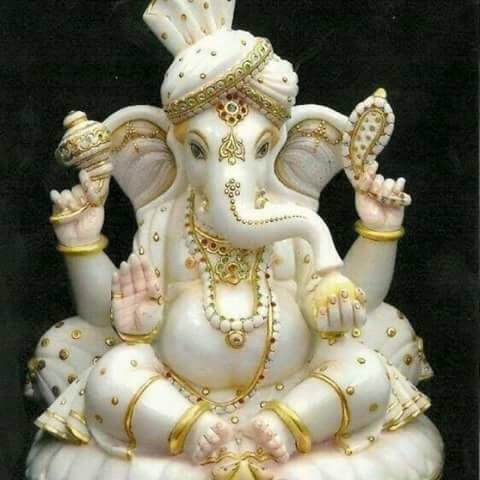 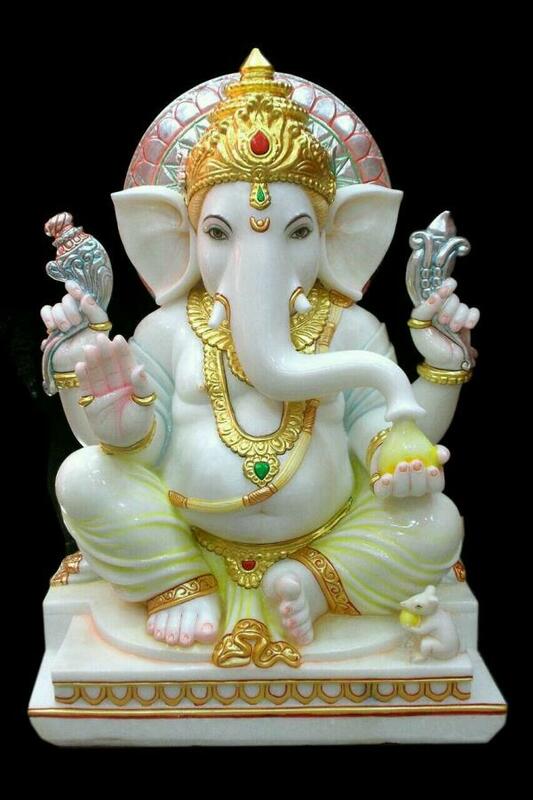 Ganesha statue is our specialty with fine workmanship and carving . 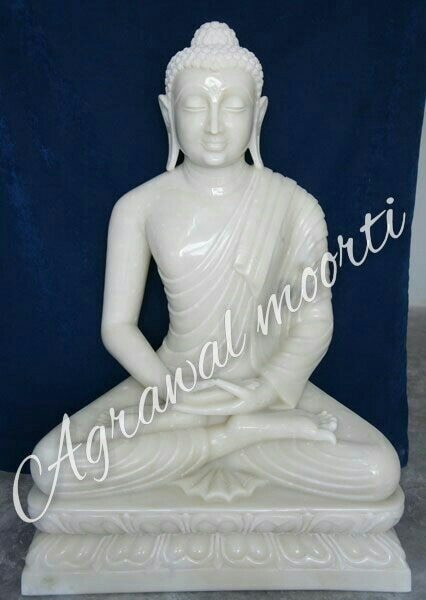 We provide cheap and best prices to our customers. 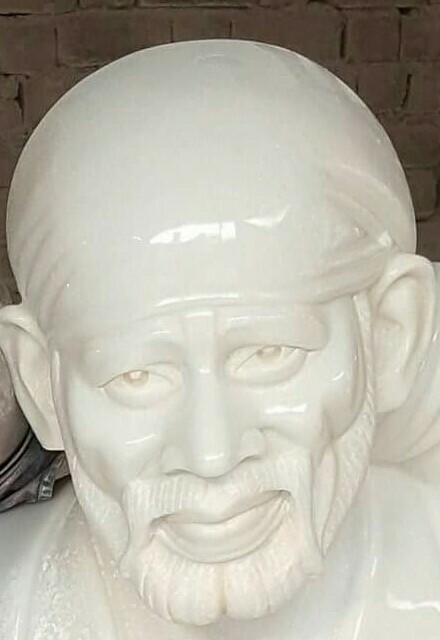 Sai baba statue sepcialitist . 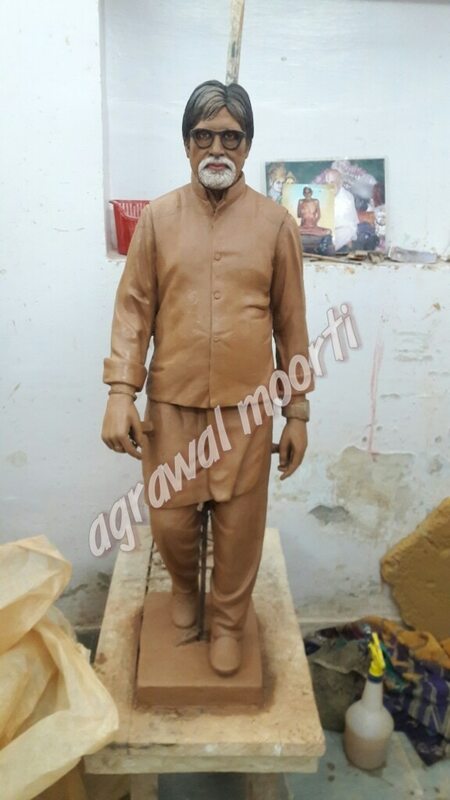 Agrawal moorti bhandar has unique feature in making sai baba murti. 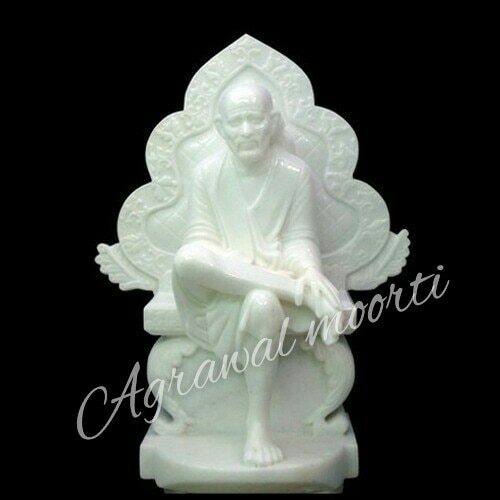 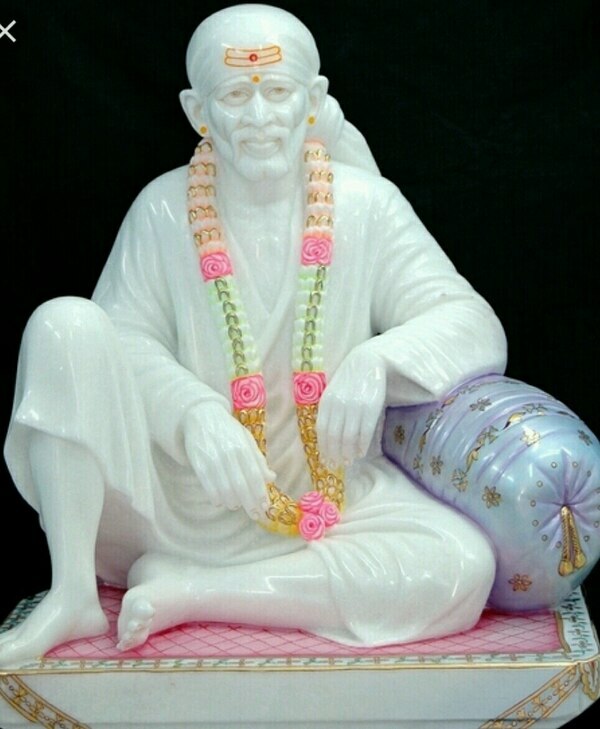 We are among best manufacture of sai baba statue. 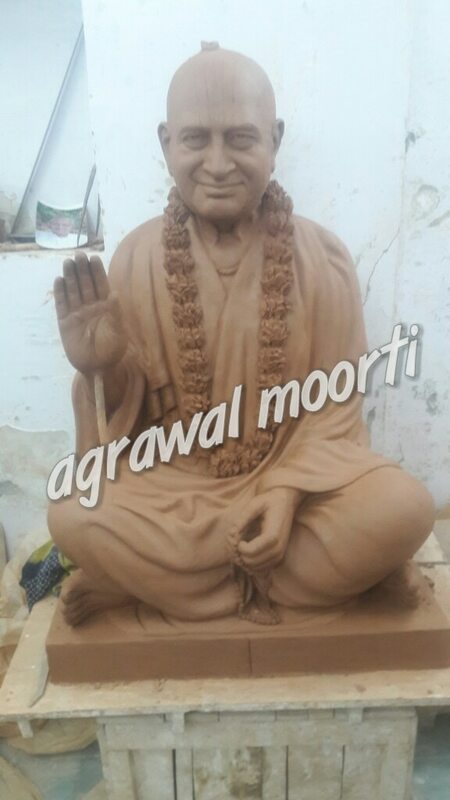 Our artist has special workmensip in making sai baba murti.